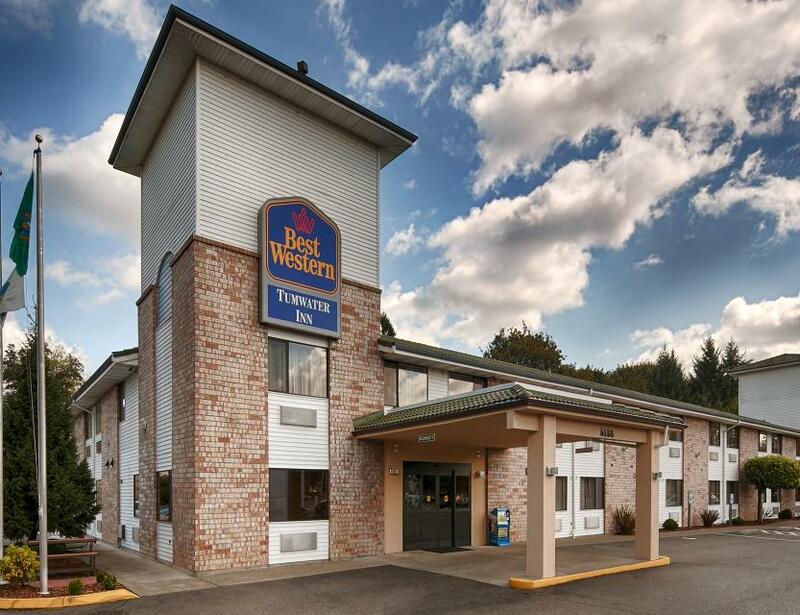 Enjoy tranquility and comfort at the Best Western Tumwater Olympia Inn. Located in the foothills of the Olympic National Forest, this newly remodeled hotel is surrounded by the natural beauty of historic Puget Sound. As the first established settlement in the state of Washington, Tumwater is the gateway to the legendary beauty and natural wonders of the Pacific Northwest. 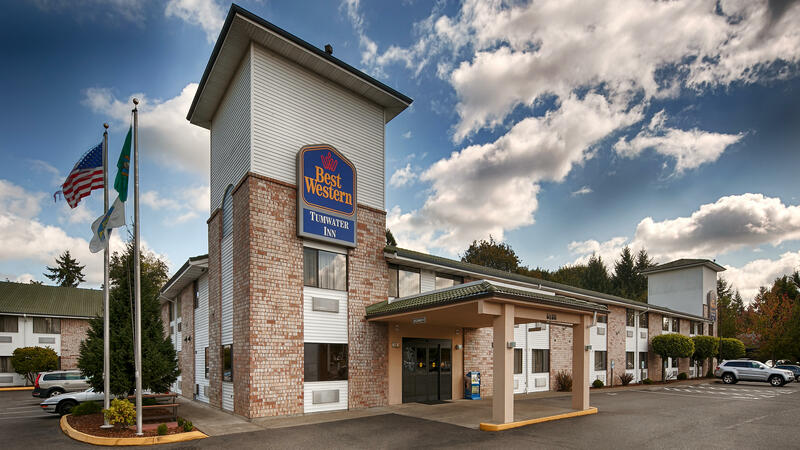 Conveniently located near state offices and many area attractions, the Best Western Tumwater Olympia Inn offers a complimentary breakfast, fitness center, sauna, high-speed wireless internet and complimentary parking. All rooms feature pillow-top mattresses, down comforters, 37-inch HDTV's, in-room coffee makers, refrigerators and microwaves. Our exceptionally friendly, informative and multilingual staff is eager to ensure that you have a pleasant and comfortable stay. We look forward to having you as our guest.